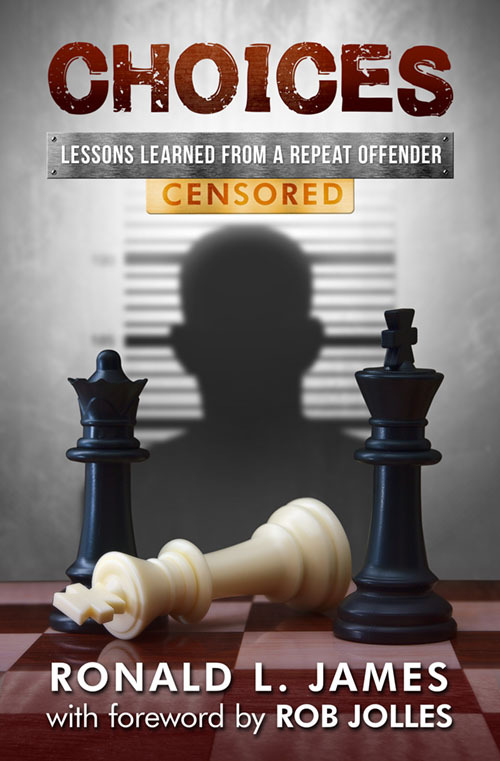 Ron's first book - CHOICES: Lessons From A Repeat Offender - has been applauded by students and scholars alike. Ronald James knows about choices, both good and bad. Unfortunately, he also knows all too well about the personal cost and tragic results that bad choices bring. 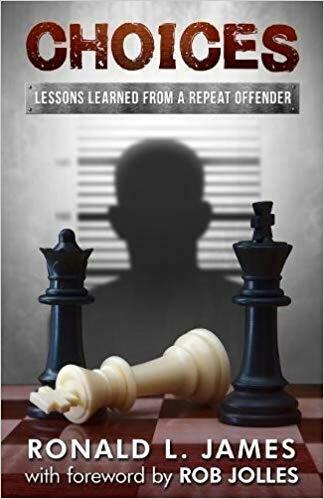 After spending more than twenty-five years of his life incarcerated in a nine-by-nine cell with nothing but an uncomfortable bed, a steel toilet and sink, and a roommate, James learned one important lesson: choices determine destiny. With a determination to help others make better choices, James chronicles his emotional, heartfelt, amusing, and thought-provoking journey through his personal battles, decisions, and the consequences that led him to pay the ultimate price with his life and time. As he details his experiences from an early age, James provides insight into how he developed a survival mode of thinking that evolved into a powerful tool of manipulation. He began to believe in his own lies and became deceitful in order to remove himself from tight situations. While reflecting on his own path through life and the chain of events that eventually led to his downward spiral, James encourages and empowers others to learn from his mistakes, consider their choices, and trust in God to experience a life greater than ever imagined. Choices is a compelling, inspirational autobiography that shares life-changing wisdom for anyone who wants to begin making better choices today.